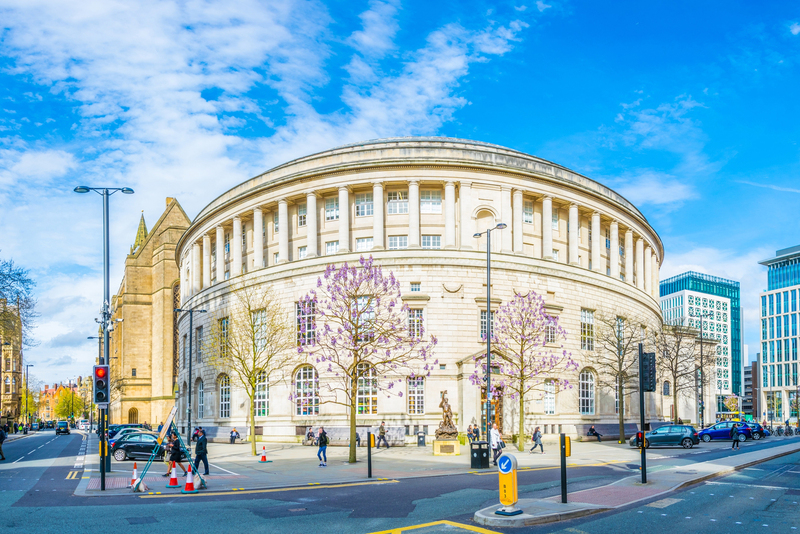 Vibrant, bold, lively and offering a great variety of things to do, Manchester would be the last one standing at a party if it were a person. 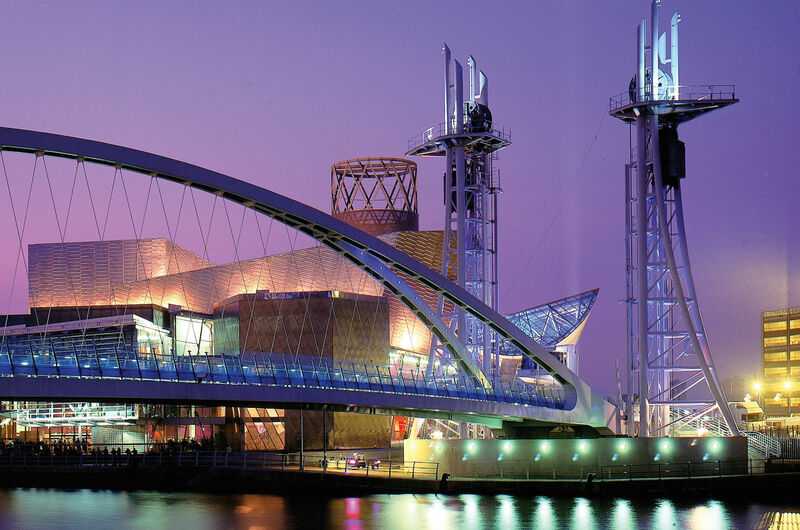 The city is probably best known for its music legacy, having gifted the world the likes of the Stone Roses, The Smiths and (temporarily) the legendary nightclub The Hacienda. 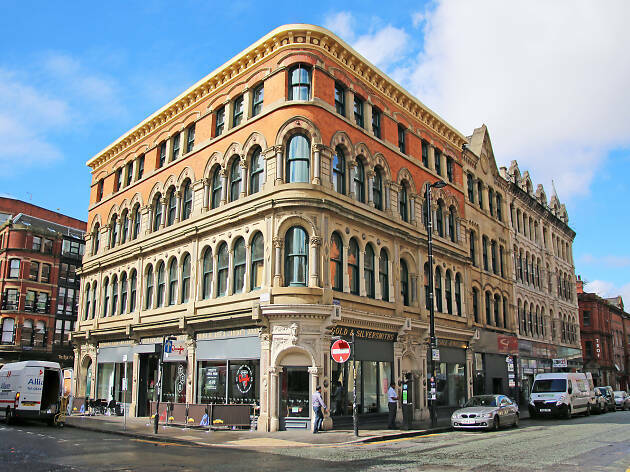 But let’s not get hung up on the past - Manchester is evolving at a staggering pace, with a list of things to see, eat, drink and do that is growing quicker than you can tick them off. The city’s history proves that there’s a cheeky, independent streak that runs through it, and that can still be felt today. 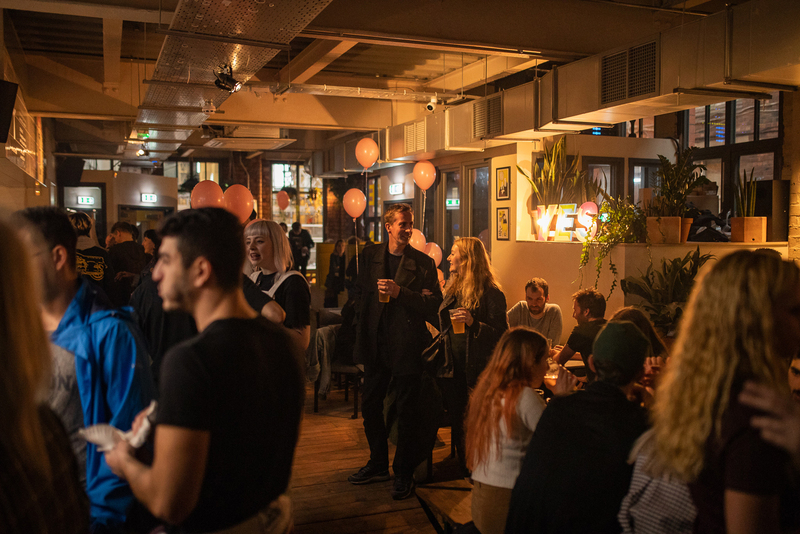 Creative new cooks are transforming forgotten areas of the city into thriving food hubs, dynamic multi-storey music venues are providing a platform for the next big thing, and huge investment into the arts has seen the launch of the multi-million pound cultural centres. They say that Manchester has everything but a beach but with a cultural scene like this, who even needs one? 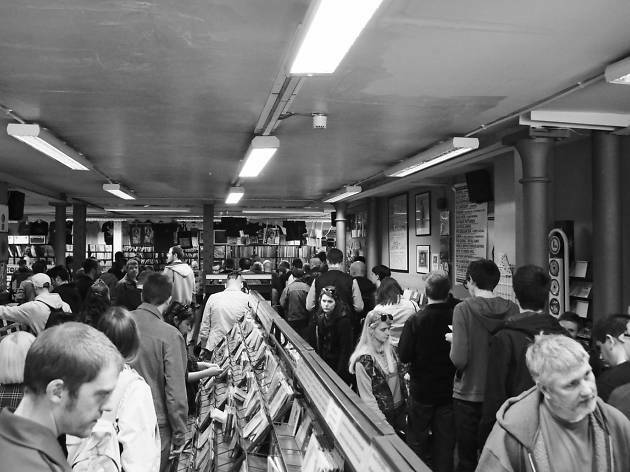 We really can't stress enough how major Manchester's music scene is. 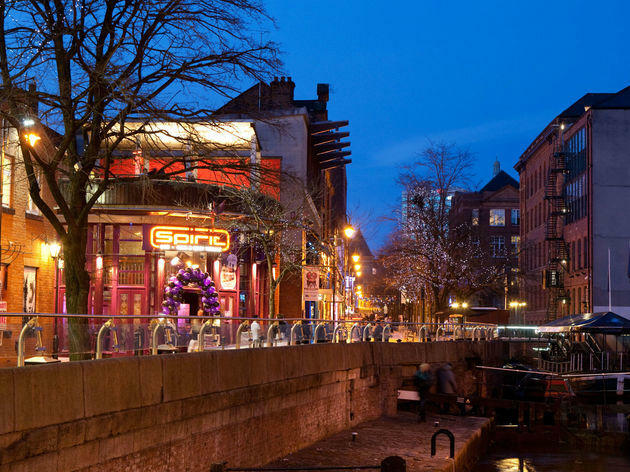 These fertile red-brick streets have birthed the likes of Oasis, The Smiths, Chemical Brothers, Take That (oh yes) and M People – to name but a modest handful. Given the city's open-mindedness, bands of all genres and sexes have made it and continue to make it here, so no visit would be complete without a trip to at least one live gig. We'd recommend catching an up-and-comer at one of the many brilliant little venues. The sweaty subterranean Soup Kitchen is a good place to dance to some locally grown talent, or sink some rooftop cocktails before seeing a top band at Manchester’s hottest new music venue, YES. Ready to cut some shapes? Good, because it’s no exaggeration to say that Manchester’s Warehouse Project is one of the world’s most celebrated clubbing destinations. Its phenomenal success has propelled the club’s move from the disused Boddingtons brewery near Strangeways prison to a World War II air raid shelter underneath Manchester Piccadilly station (with various stops in-between). 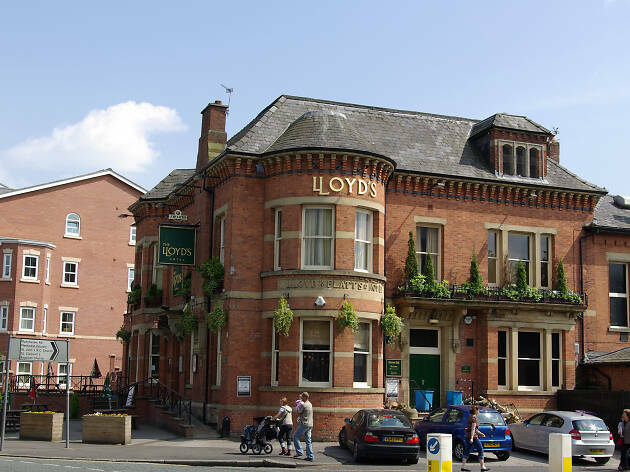 It’s not surprising, then, that bosses said they’re leaving their spiritual home on Store Street, with a new permanent space yet to be announced. 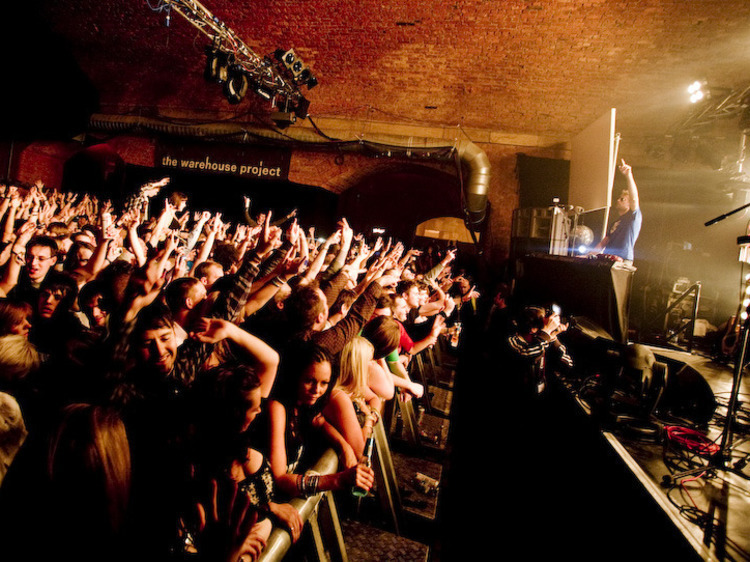 In the meantime, they’re sprinkling some of their Warehouse Project magic on other music venues with special events at the likes of Gorilla, The Albert Hall and Manchester Academy. 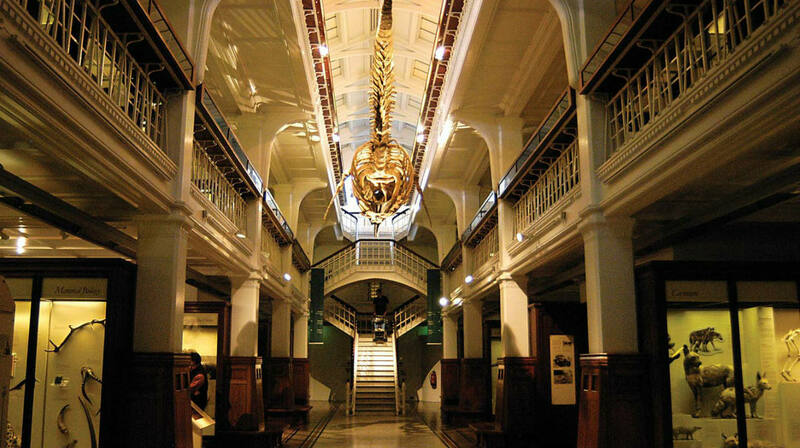 Visiting an art gallery or two is standard fare when you take a trip to any area. There's nothing standard, however, about what's on offer in Manchester. 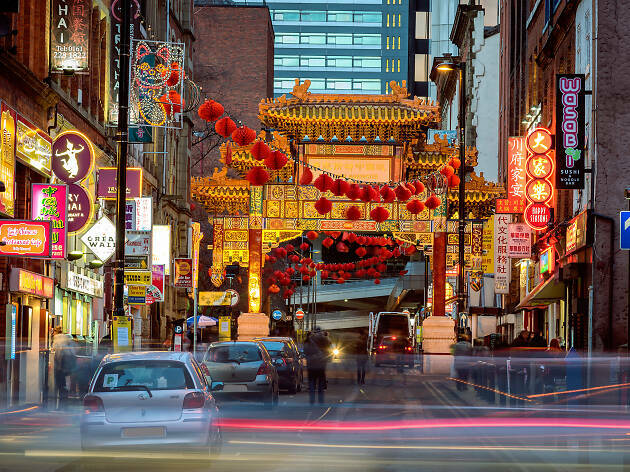 This Northern city is jam-packed with top art galleries (the Whitworth Art Gallery and Manchester Art Gallery, to name a couple) but take a peek at the streets and you’ll see mind-blowing street art that permeats the Northern Quarter. Many of the bigger pieces were done for Cities of Hope, a festival celebrating street art which makes statements on social issues, like Dale Grimshaw’s “War Children” on Spear Street, dedicated to people fighting for independence in West Papua. 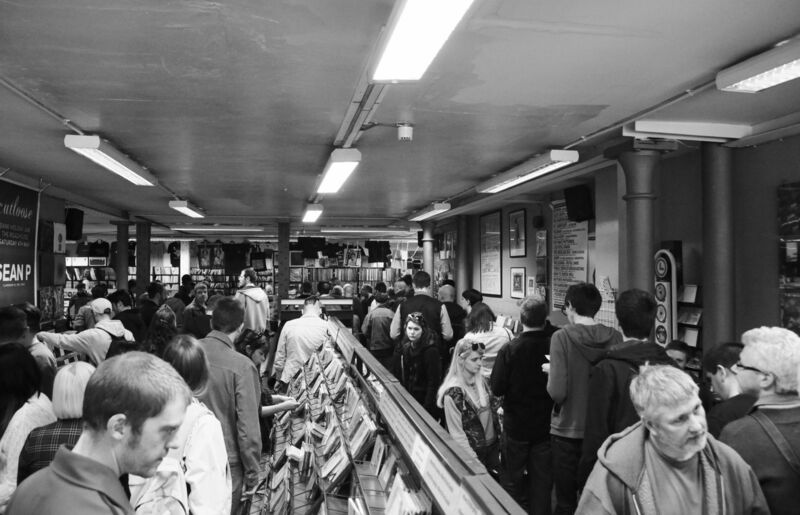 Independent record stores such as Vinyl Exchange, Eastern Bloc and Piccadilly Records have been supplying Mancunians with good tunes for years, and have become world-renowned for their collections. There are some gems outside the city centre, too. A quick trip to Burnage, for example, and you’ll find Sifters, immortalised in the Oasis song “Shakermaker,” while over the way in Chorlton, Kingbee Records offers an Aladdin’s cave of rare jewels among the Wet Wet Wet and Meat Loaf albums nobody wants any more. In fact, so good is Kingbee's collection that some have been known to regularly come all the way from New York to visit (with an empty suitcase). 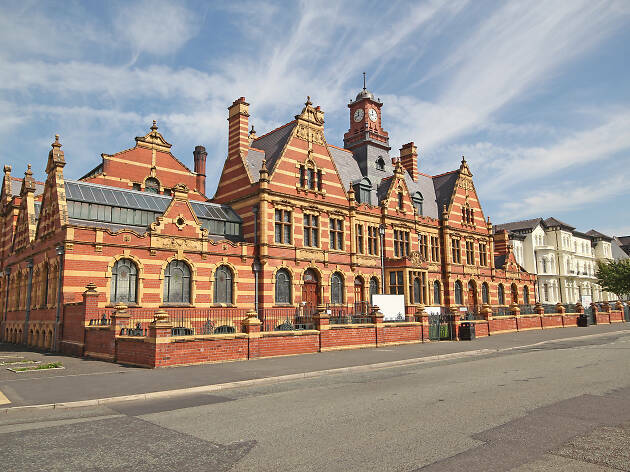 When it opened way back in 1906, Victoria Baths was described as the “most splendid municipal bathing institution in the country.” It’s a swanky swimming pool alright and, when it closed in 1993, everything from the ornate Edwardian tiles to the retro pool-side changing rooms were perfectly preserved. Now, it hosts some of the best events in the city, the empty pools filled with antiques fairs and food festivals. 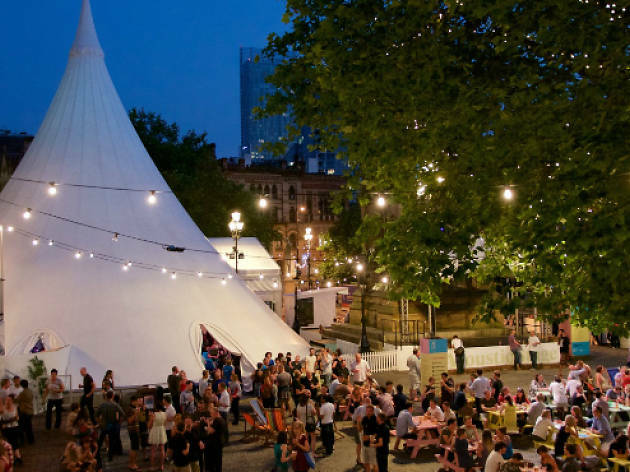 The best of the bunch is the Independent Manchester Beer Convention, one of the country’s leading beer festivals. 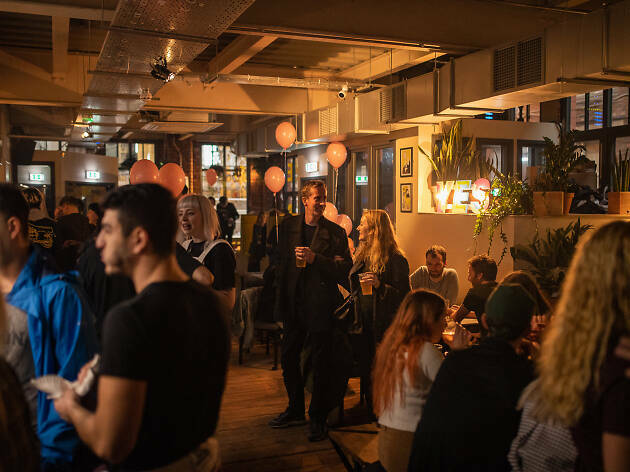 Their long term aim is to turn the space into a Turkish bath, so make this the year you visit these top events – it could be your last chance. 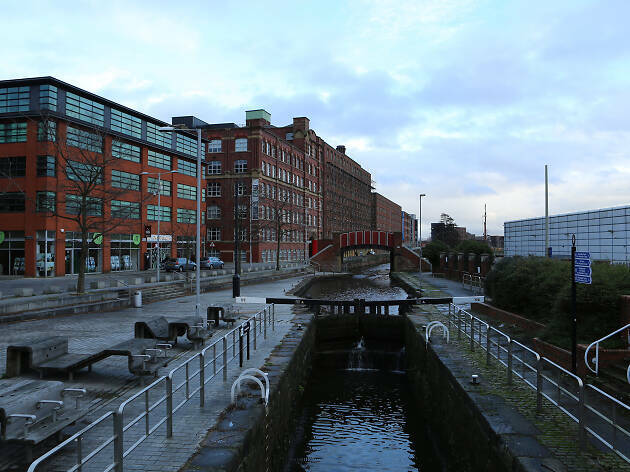 It’s no secret that Manchester’s food scene is growing at an incredible rate, and a restaurant tour of Ancoats is the best place to start exploring it. 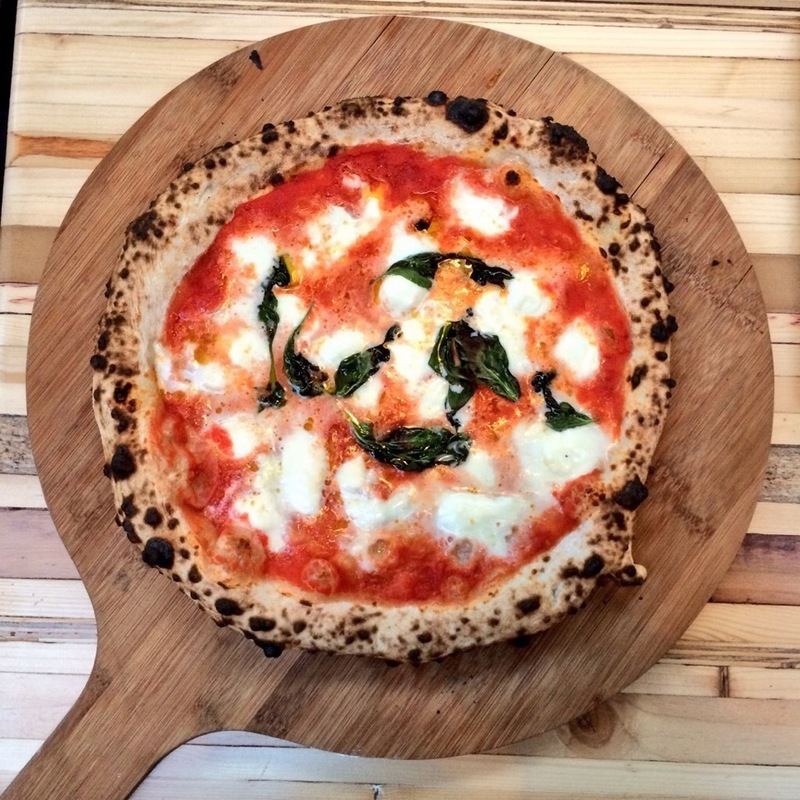 Formerly known as little Italy given its Italian immigrant population in the late 19th century, it seems fitting that one of the first game-changing restaurants in recent years was Rudy’s Neapolitan Pizza. They’ve since paved the way for a wave of independent bakeries, bars and eateries that just keep on comin’. 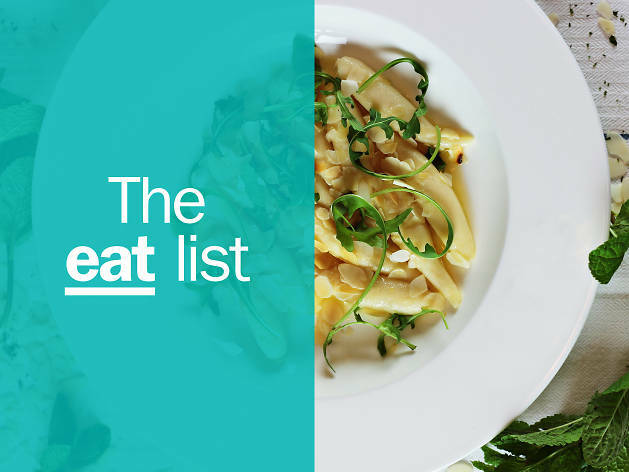 Start with a coffee and a cruffin (a croissant and muffin hybrid) at Pollen, grab some homely Southern Italian pasta for lunch at Sugo Pasta Kitchen, then finish up at Mana, Manchester’s most ambitious new fine dining restaurant. It's not only Christmas that makes you feel festive in Manchester. The city has more festivals than a Spanish hilltop village, and they cover a dizzying range of interests every year. This year, we’re looking forward to the big daddy, Manchester International Festival, which pops up every two years for eighteen days (4 - 21 July) of world premieres by major artists. In 2019, the festival opens with a free immersive event from Yoko Ono at Cathedral Gardens which involves a heck of a lot of bells and a debut appearance from Janelle Monáe at the Castlefield Bowl. 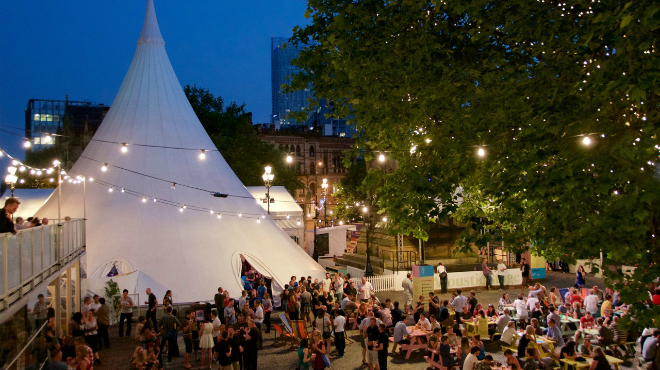 For more festival fun check out the Manchester Jazz Festival, Manchester Literature Festival… the list goes on. 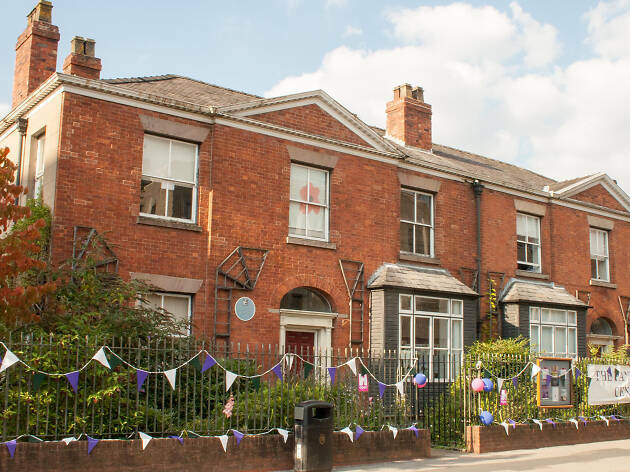 The first meeting of the Women's Social and Political Union, later known as the suffragettes, took place in Manchester, in what’s now known as the Pankhurst Centre, to be precise. 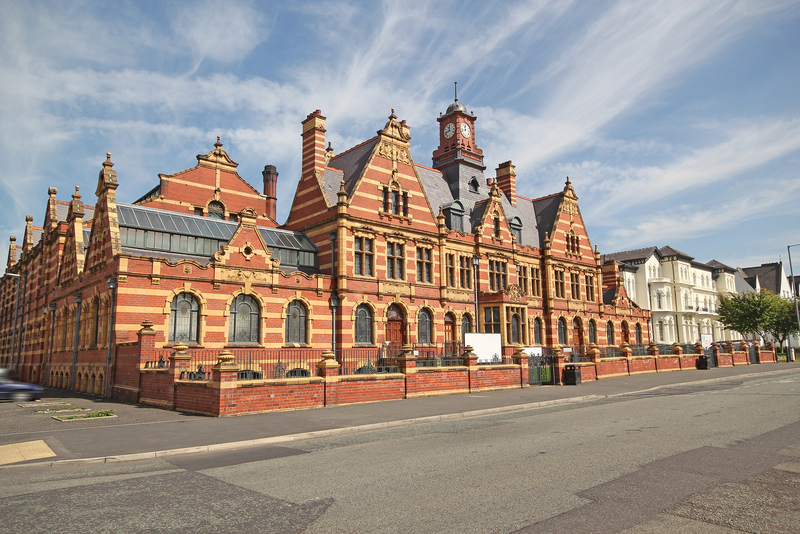 This inspiring events and community centre gives visitors a glimpse into political history, while engaging regular events give a taste of what’s to come next. 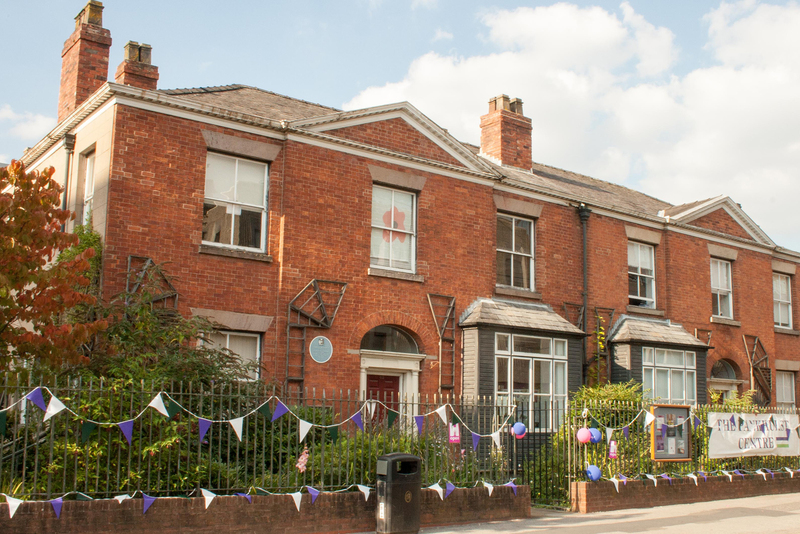 And to get a different feel for how the Suffragettes impacted this city, join one of the Blue Badge guided tours; at around £10 per person, they're well worth it. 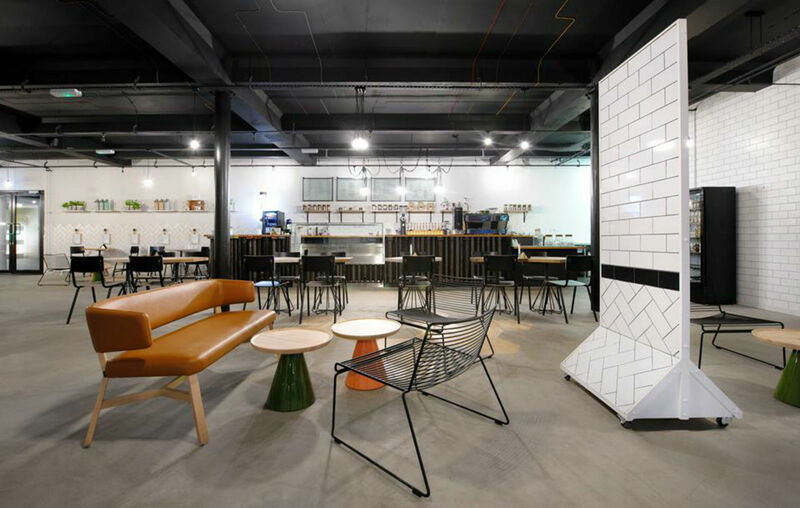 The artisanal coffee scene in Manchester is thriving right now so, if you're craving a brew, you won't have far to go. 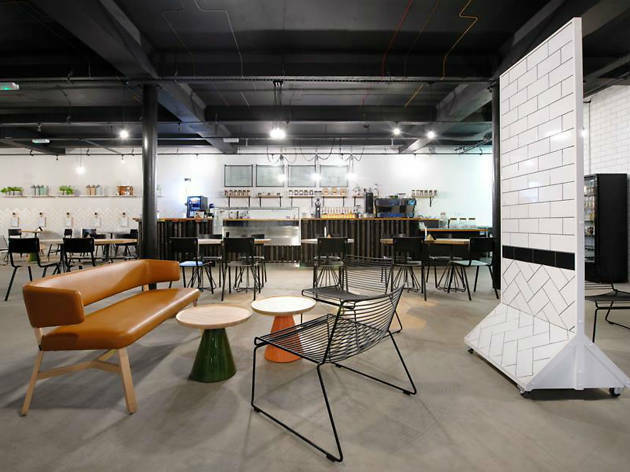 If you're in the Northern Quarter beeline for Takk, an Icelandic-style joint; seek out the sprawling, modernist Foundation Coffee House; or settle down in the quaint Fig & Sparrow, which places a sharp focus on locally sourced produce. 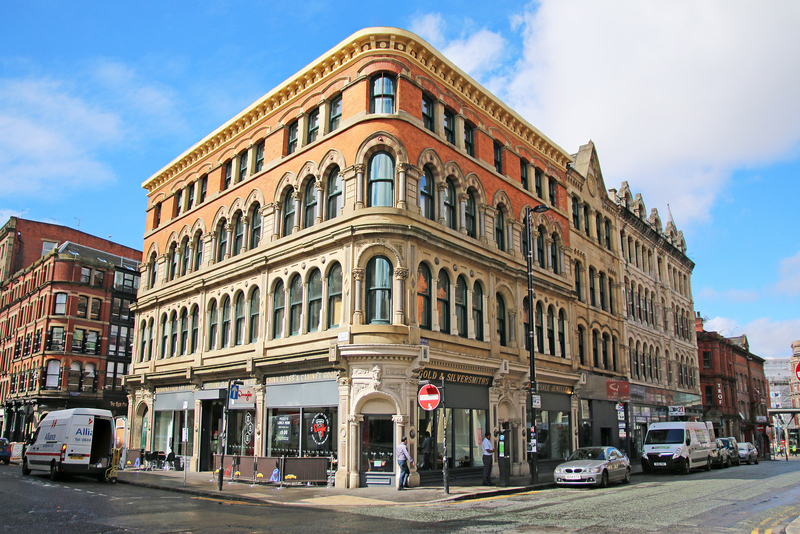 On the other side of the city, in Deansgate, you'll find Pot Kettle Black in the Barton Arcade. Local roasts are somewhat treasured in Manchester, so look out for Heart and Graft and ManCoCo when ordering. 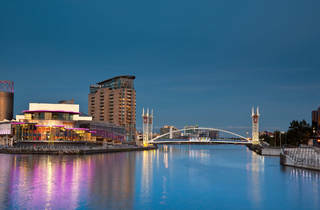 A long time ago, some very clever people decided that the area where Salford and Trafford come together – the abandoned quays, which once formed a busy dockland – would make an ideal leisure destination. 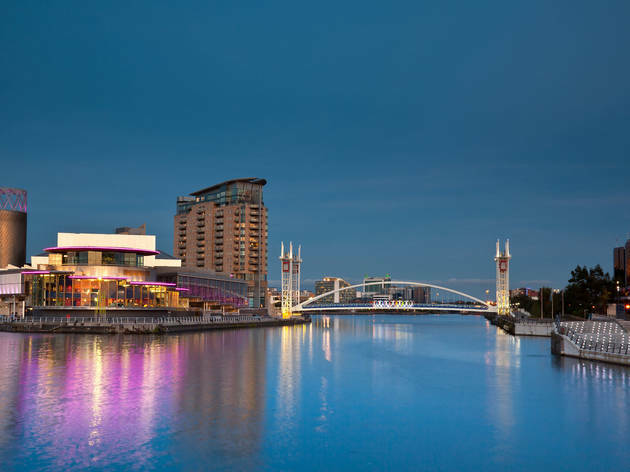 So now we have a wonderful waterside location just ten minutes from the city centre, where The Lowry, Imperial War Museum North and Old Trafford Stadium are all within walking distance of each other. 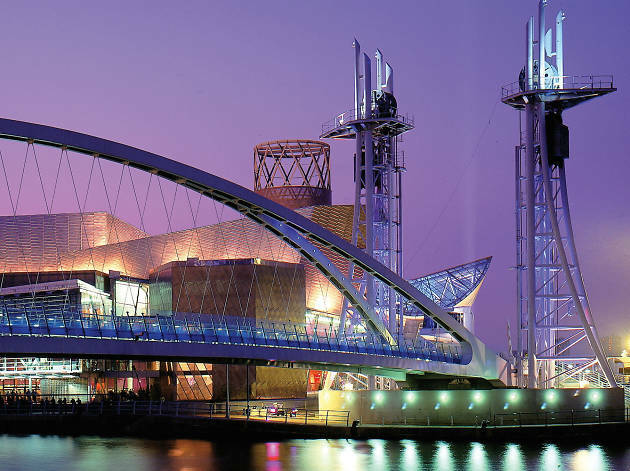 The Lowry is a hot spot for top theatre, from world premiers to West End successes. This year, we’re booking tickets for Willy Russell's legendary Blood Brothers, back in the North West for 2019. Bill Kenweight's production surpassed 10,000 performances in the West End, one of only three musicals to hit that mark. Once the show’s over, there's also shopping, a cinema, restaurants and plenty of places to relax, so culture lovers, sport fans and shopaholics alike all get a look-in. 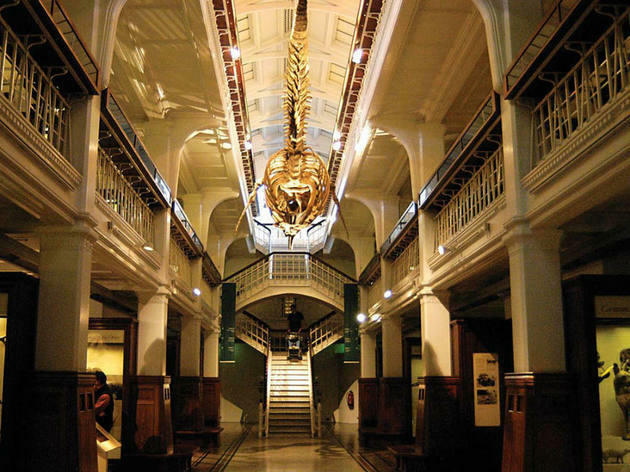 In the extensive collection of the Manchester Museum lies everything from a fossilised Tyrannosaurus Rex named Stan to a tomb-like exhibition of over 16,000 ancient Egyptian artefacts, including 20 human mummies originating from Luxor and Thebes. They were all scanned in 2012 using the most up-to-date technology and to describe them as fascinating is an understatement: not only are they marvels to behold, but the stories behind them are pretty amazing, too. And after day visitors have exited through the gift shop, the museum takes on another guise with its bewitching series of events: After Hours. Expect a thought-provoking line-up of talks and performances – visit the website for up to date listings. 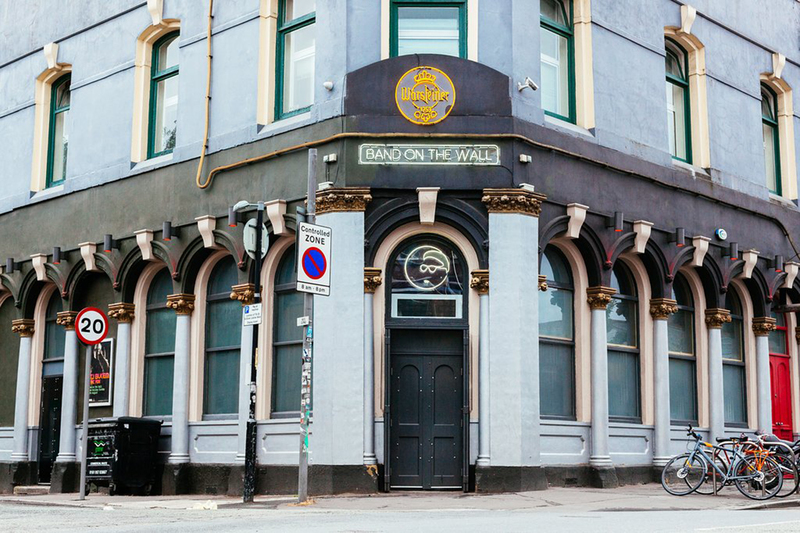 There’s a rich music history that’s worth exploring at Band on the Wall, not least its punk roots. 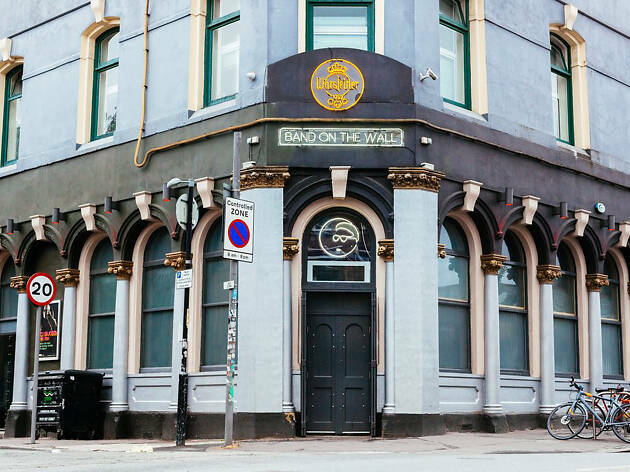 The name comes from its origin as a pub in the ‘30s, when the landlord erected a stage on the wall where musicians played above the crowd’s heads. 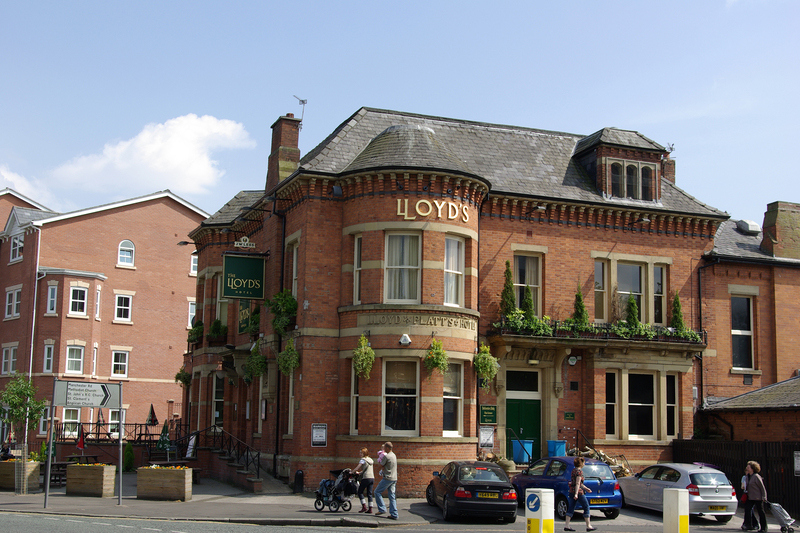 Its musical aspect grew until the ‘70s – then a full-fledged venue – when it hosted iconic punk bands such as Buzzcocks, The Fall and Joy Division. Now, the award-winning venue continues to showcase new talent and cult heroes, and is well known for putting on lesser-known legends from around the globe. We’re normally found at the Craig Charles Funk and Soul Club, a dance-a-thon hosted every month by the big Radio 6 Music man himself. 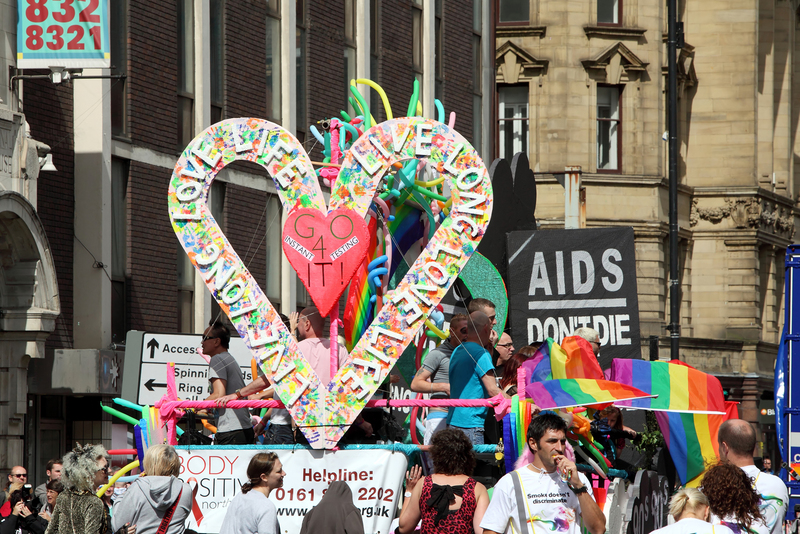 Manchester’s LGBT+ calendar is in great shape, and the world-famous Manchester Pride is the biggie. Taking place over August Bank Holiday, this year’s festival will have a radically different feel, with bosses moving its main music venue from the Gay Village to a huge disused former railway depot. 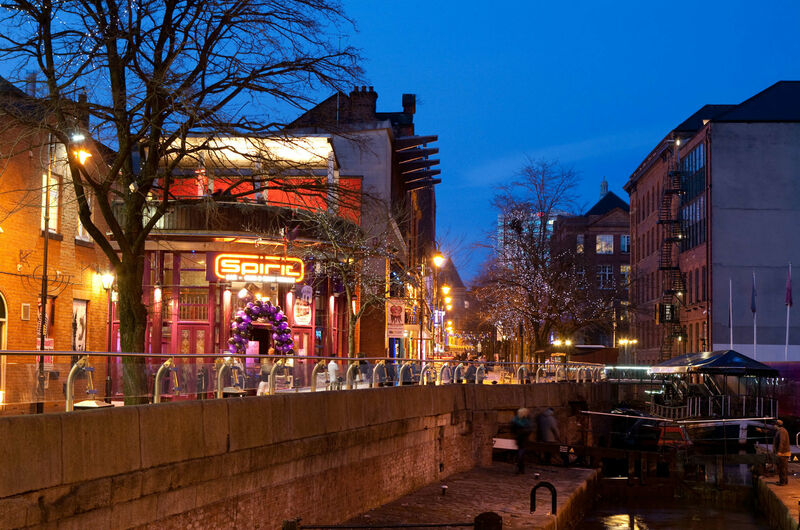 Party people can also enjoy a four-day Gay Village Gathering, with even more music in Sackville Gardens. 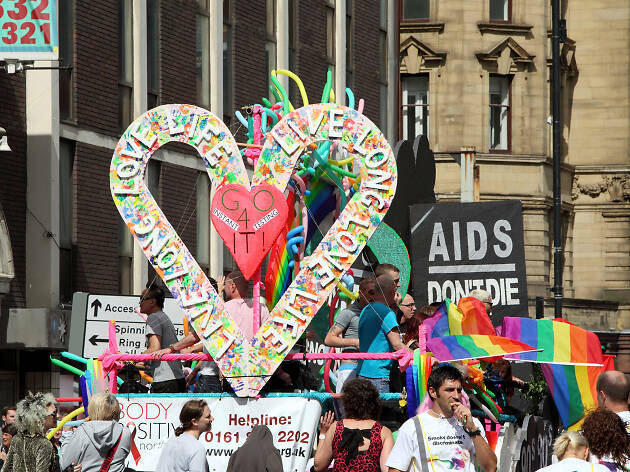 A full Rainbow Pass costs £64.50 but, if you want to join in and save some pennies, watch the celeb-led parade on Saturday for a good dose of the much-loved Pride atmosphere for free. Manchester produces some of the best craft beer in the world. To sample the city’s finest, make a beeline – or should that be beer line? 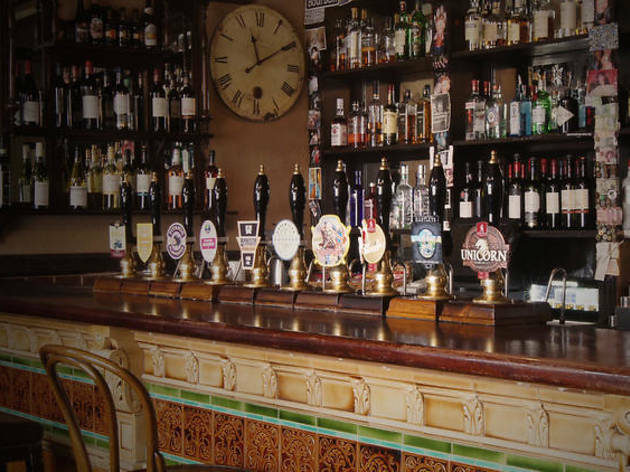 – for specialty bars like Port Street Beer House, the Piccadilly Tap (run by the team behind London's Euston Tap) and Beermoth, all located within a few minutes' walk of Piccadilly Gardens. After something more specific? 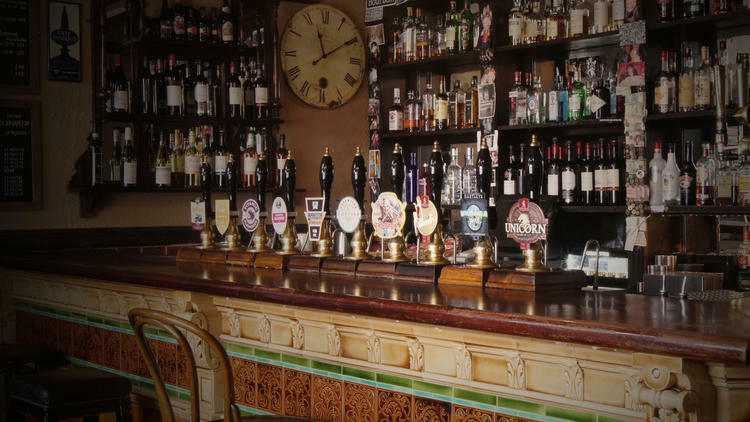 Try one of a number of bars run by local brewers: Blackjack Brewery’s Smithfield Market Tavern (just next to Band on the Wall), Seven Bro7hers’ bar in Ancoats or the historic Marble Arch pub on Rochdale Road, which showcases Marble’s newest beers. Brewery visits are another trend, ideal for those looking to sample beers fresh from the tank. 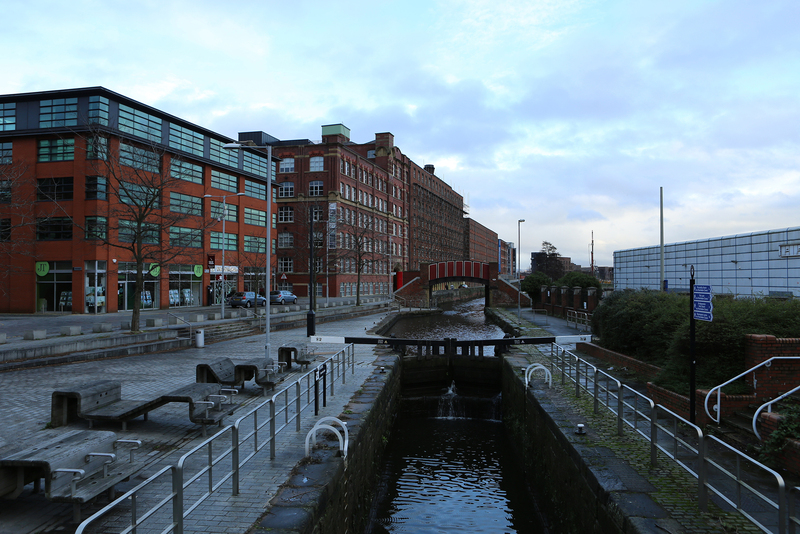 The industrial area to the east of Piccadilly is home to cult names such as Alphabet, Runaway and the highly regarded Cloudwater Brew Co.
Chinatown in Manchester is reputedly Europe’s largest, with its collection of restaurants, bakeries, businesses and supermarkets concentrated across a number of blocks in the city centre. A beautiful three-tiered pagoda welcomes you into the area and, while it's a great place to visit at any time, the last few years have seen Chinese New Year celebrations become a much bigger part of the city’s cultural calendar, extending Chinatown's reach across the centre. 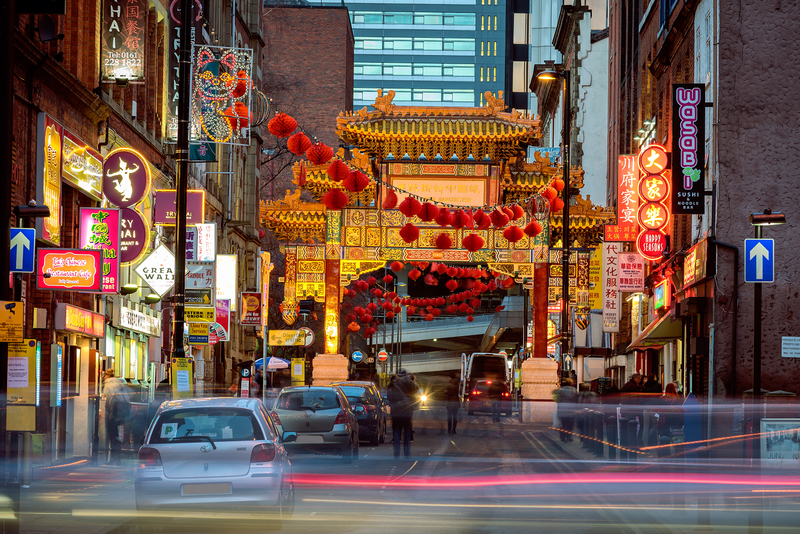 As a collection of excellent places to eat and shop, it’s not to be missed and, while there are other opportunities to experience Eastern culture elsewhere in Manchester, the selection on offer here is hard to beat. Our favourites are Vietnamese café I Am Pho and traditional Japanese restaurant Yuzu. Manchester’s brimming with markets all year round. From street food to local independent crafts, you can find it all and a whole lot more across the city. 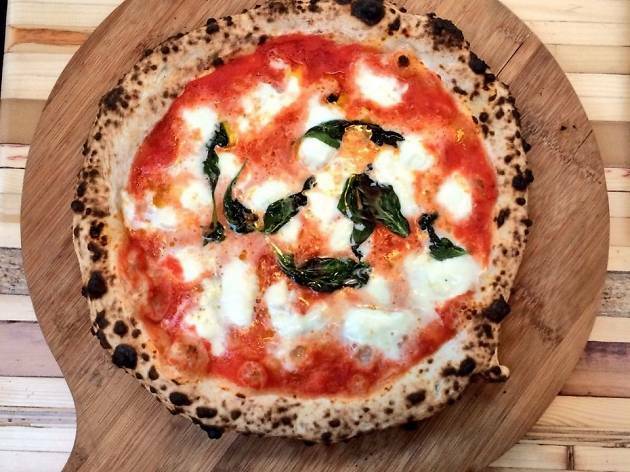 Keep an eye on Grub for the best food stalls around and newcomer Mackie Mayor, a huge converted Grade II-listed building close to Band on the Wall that promises 400 seats and cracking food from the likes of pizza Gods Honest Crust. The people behind it are also responsible for the regenerated Altrincham Market. A game-changer for the region’s culinary offering if ever there was one. Beech Road is a relaxed, pretty street in the suburb of Chorlton, where an al fresco flat white and a brunch to cure all hangovers is the order of the day. After a night out on the tiles, take your pick from the stretch of cute indie cafés that line the road. Soothe your weary head under the sheltered terrace of The Laundrette, where you can order a cheeky Bloody Mary and a brioche bun breakfast burger that’ll blow your socks off. From here, it’s a short walk to Chorlton Green, and then on to Chorlton Water Park, a lush nature reserve where a flask of tea and picnic in the sun (yes, sometimes it’s sunny in Manchester) will round off a perfect day. 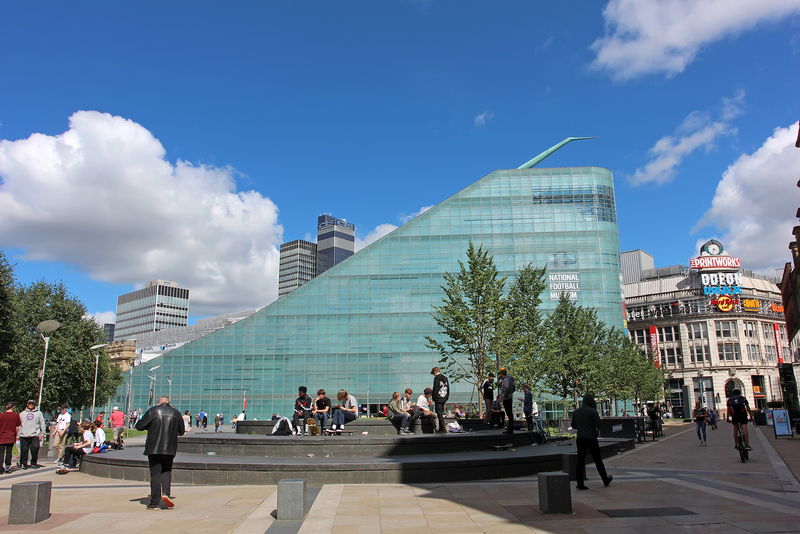 Like many major cities, Manchester has been used as a film and TV location for decades. From Hell Is a City and A Taste of Honey in the 1960s through to Pride and Prejudice and Queer as Folk in the '90s and, more recently, Sherlock Holmes and Captain America: The First Avenger, the city has served as the set for countless productions and much fun can be had spotting some of the famous locations. Manchester Town Hall has long stood in for the Houses of Parliament and the spot where Colin Firth emerged from the water and made a nation swoon as Mr. Darcy in Pride and Prejudice, which can be found at Lyme Park, House & Garden. After all, it's a truth universally acknowledged that a visit to Manchester must be accompanied by a smack of pop culture. Where would Manchester be without never-ending, chant-inducing football? It’s the first thing anyone in the world comments on when you say Manchester to them. 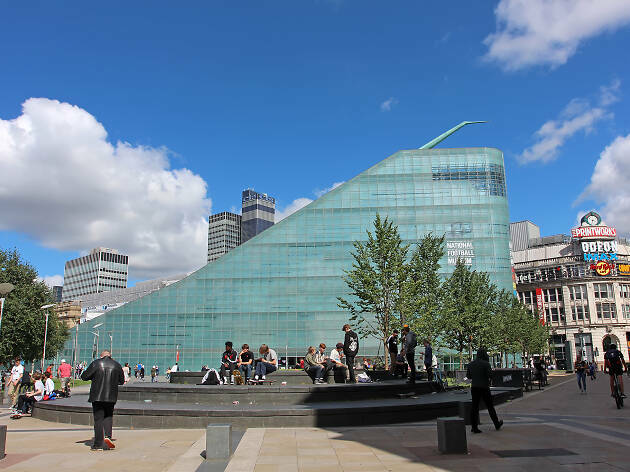 With two major teams (archrivals and with armies of fans, naturally), plus the National Football Museum in the city centre, it’s safe to say that some Mancunians – and tourists – live and breathe football. Both United and City's grounds offer tours and behind-the-scenes opportunities, and you could easily spend your entire month's wages in their shops. For those with a more general interest in the sport, the NFM provides a great opportunity to geek out on your team’s league history, test out your football skills and learn the history of the beautiful game. 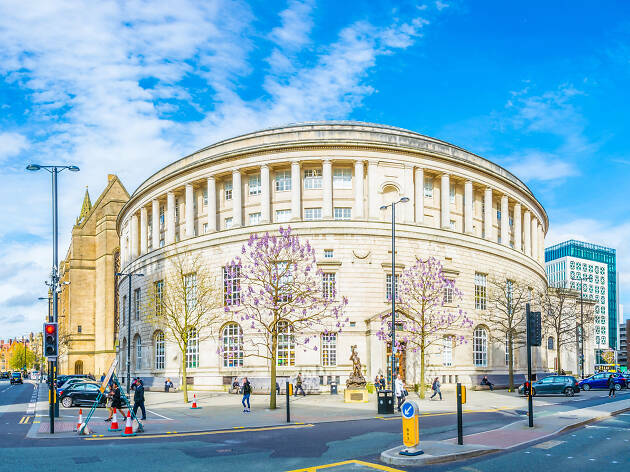 We were lost when Manchester’s Central Library closed for refurbishment in 2010 but astounded by the results of the £50m project when it re-opened in 2014. This incredible piece of architecture is a must-see – note how the neighbouring Town Hall has been curved to match the sweeping walls. Still haven’t had your fill of books and architecture? The oldest surviving public library in the English-speaking world is Chetham's in Manchester, an extraordinary place filled with ancient books and Hogwartian dark, wood-panelled rooms. There's also the Victorian Gothic John Rylands Library on Deansgate. Don’t miss the Portico Library either, a hidden gem completed in the Greek revival style in 1806. Manchester’s culinary scene went under the radar for a long time – maybe better known for the steadfast Bury black pudding or a rice ‘n’ three – but, after a huge boom in indie eateries and a peppering of top chains, the best restaurants in Manchester have been catapulted onto the global stage, offering a diverse and creative range of menus.